There is a good news for Indian Railways passengers. 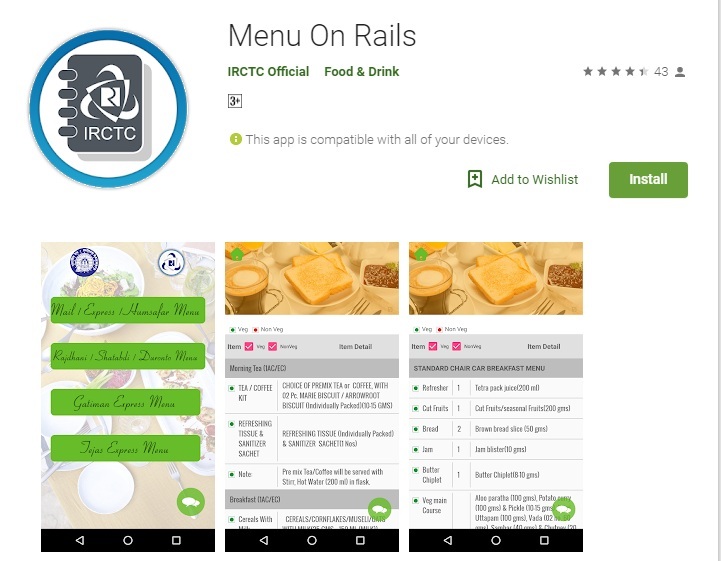 Whenever you order food on a journey, ensure you do it via ‘Menu on Rail’ IRCTC’s newly launched app which will look to it that you are shelling out the right price. ‘Menu on Rail’ app of IRCTC is made functional by Railway Minister Piyush Goyal. 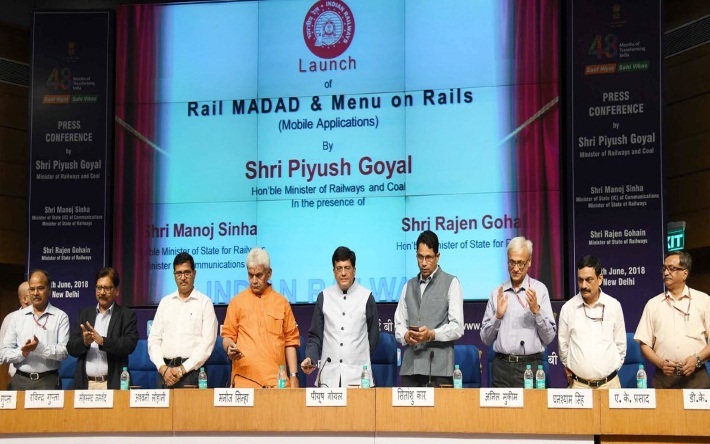 The app has been launched with the purpose of spreading awareness among passengers about the menu options on various Indian Railways trains and stations at standardized rates. This will certainly prevent caterers from overcharging. The mobile app can be downloaded from Google Play store. 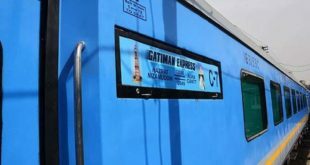 It displays menu to travelling passengers in various Mail/Express trains. Initially, these will include Humsafar Trains, Rajdhani, Shatabdi, Duronto Trains, Gatiman Express and Tejas Express. The app will show the price of selected food and beverage items such as Tea, Coffee, Packaged Drinking Water. For food– Janata Khana, Standard Veg (Thali), Standard Non-veg (Thali), Standard Veg (Casserole) and Standard Non-veg (Casserole), are enlisted for trains as well as for railway stations. The individual category includes about 100 food items under the categories of Breakfast, Light Meals, Combo Meals, Non-Veg, Diabetic foods, Jain Food, Sweets etc. 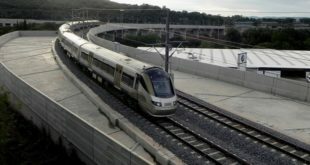 For Mail as well as Express trains, food items in the app have been divided into categories such as Beverages, Breakfast, Meals and A-La-Carte. The app will also be made to display pre-booked food items for EC and CC classes in case of Shatabdi trains and 1A, 2A and 3A classes for Rajdhani and Duronto trains. Food items for Sleeper class in Duronto trains and earlier booked food items for Gatiman and Tejas Express trains will also be displayed in the app. The menu is also offered for trains that are running late. The service can also be availed on the laptops or computers since a website version has also been prepared for the persons use that only.